When there aren't certain craft shops around, and your supplies run low, it's easy peesy to do a little "splurge" on etsy... but really, these weren't splurging. 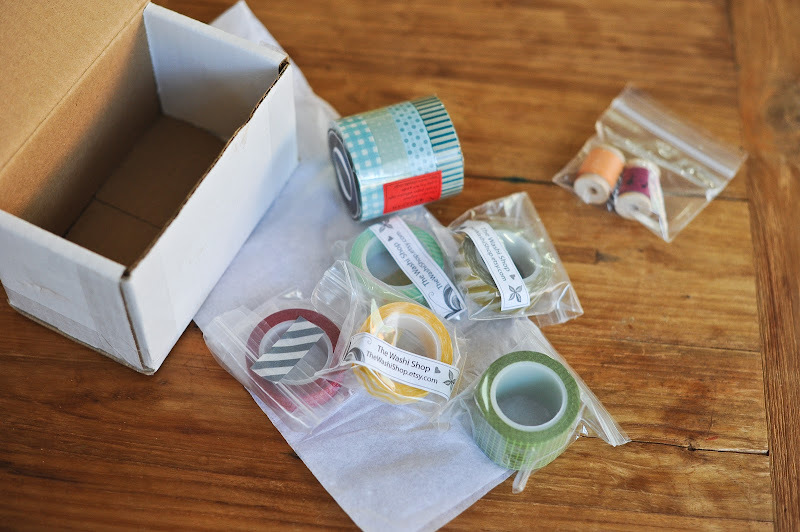 I used a different store in the past to order my "washi tape", but decided to do a general search on etsy when placing my latest order... SOOOO many more shops sell washi tape now, and the prices are super competitive. But, I managed to find a GREAT shop, with GREAT variety, and it shipped SUPER quick to my APO address... seriously, I got it in 4 business days... woah! 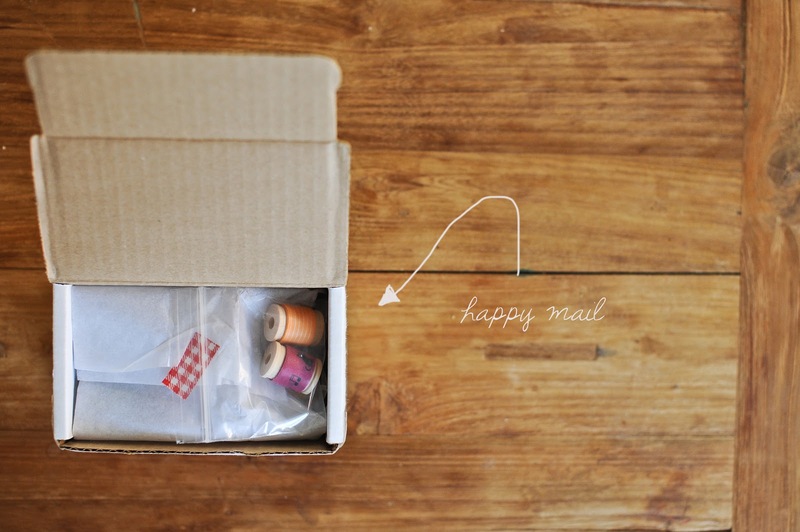 Not to mention, I received a little "freebie"/surprise as I opened up the package! I wanted to share this great shop with you... 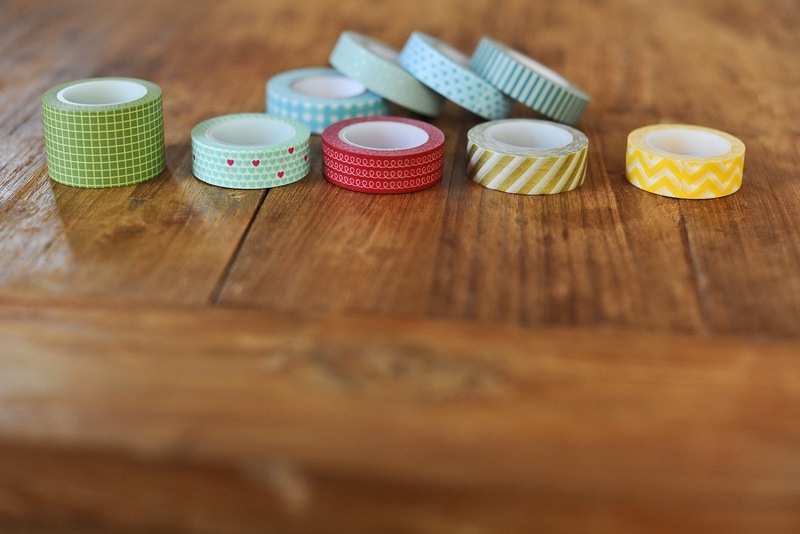 The Washi Shop... but just remember to leave some for me, mmmkay? If you check out the top tab of her shop, for a limited time she has a discount code! WOOHOO for you! But if you're here in Korea, it's only good for a few more hours, so get on it!